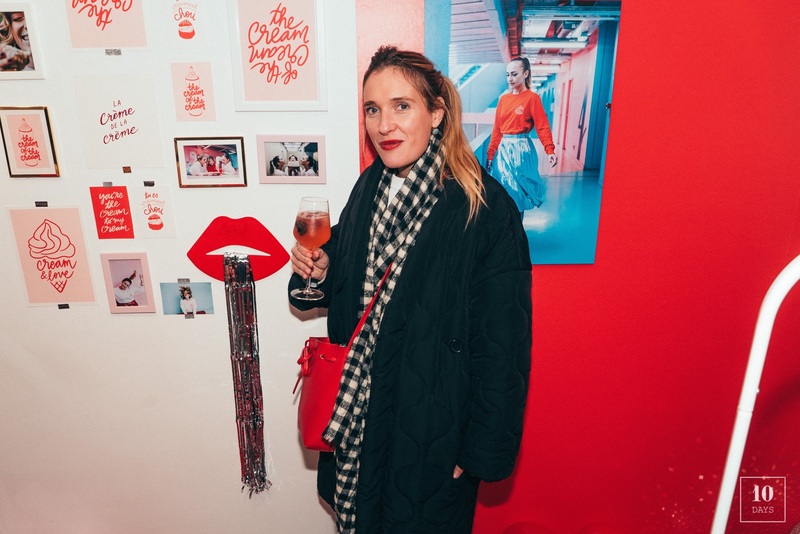 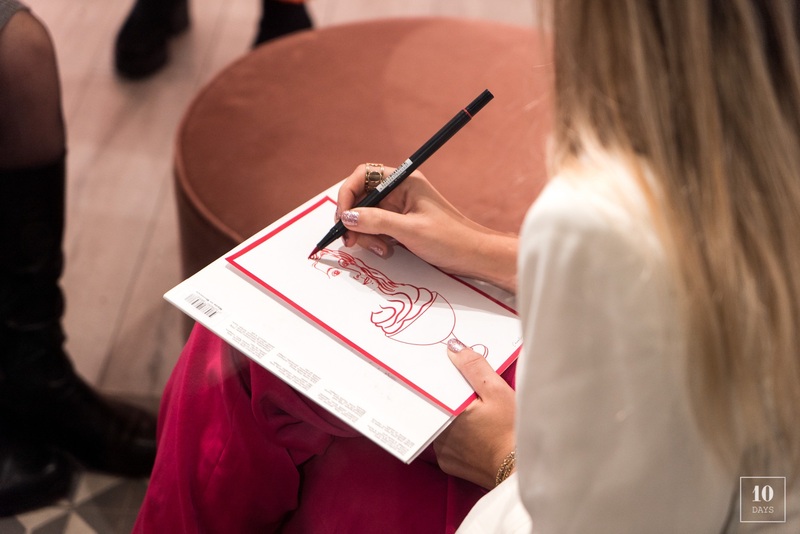 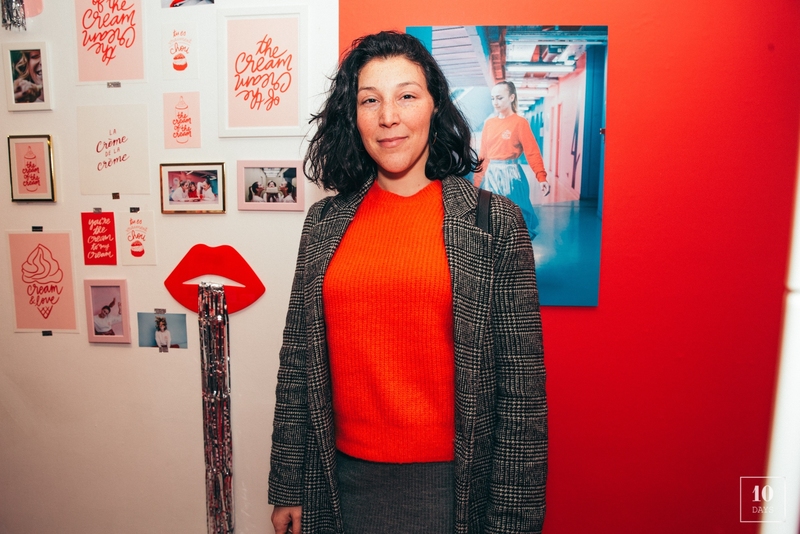 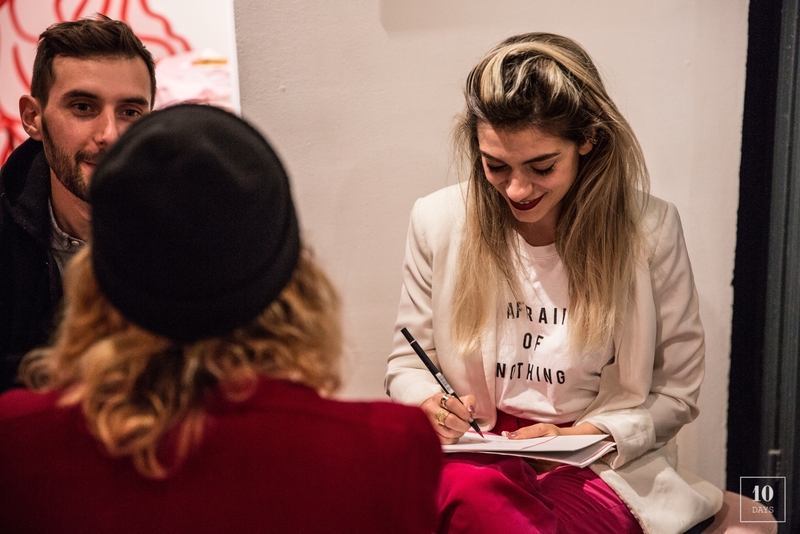 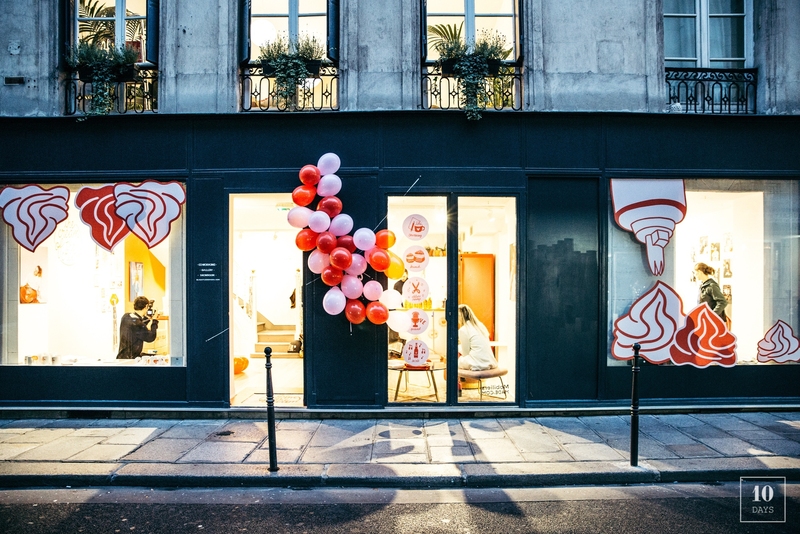 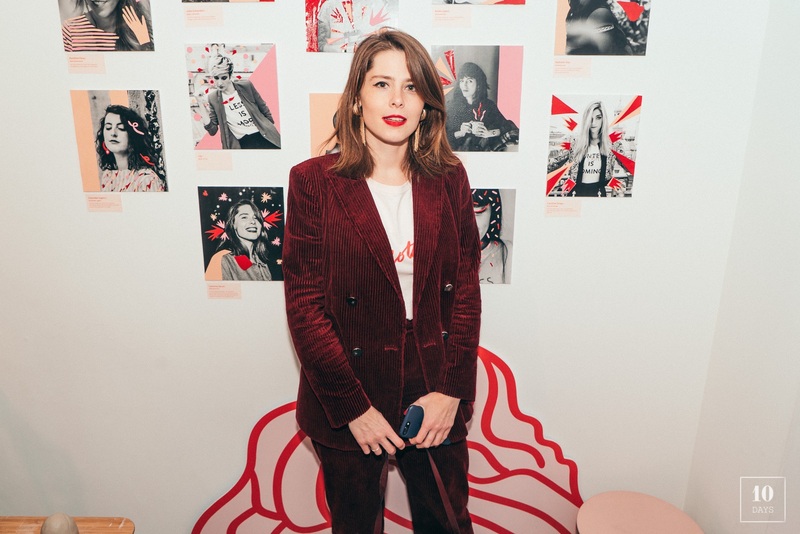 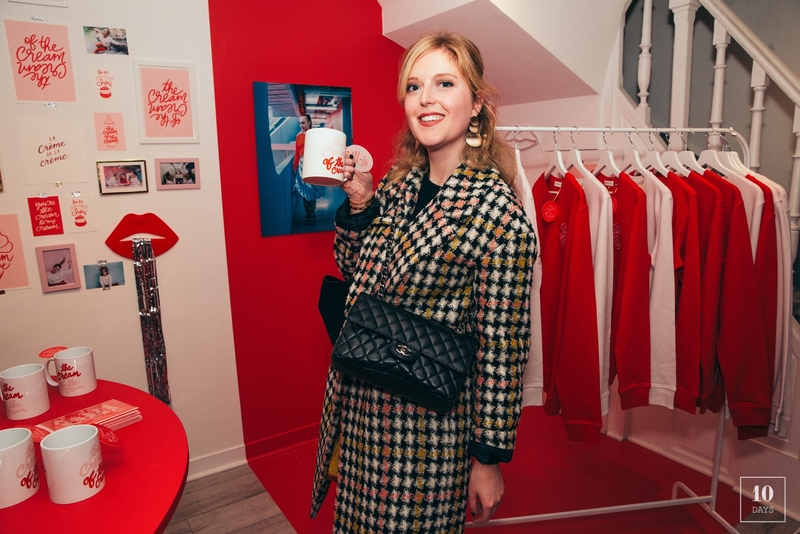 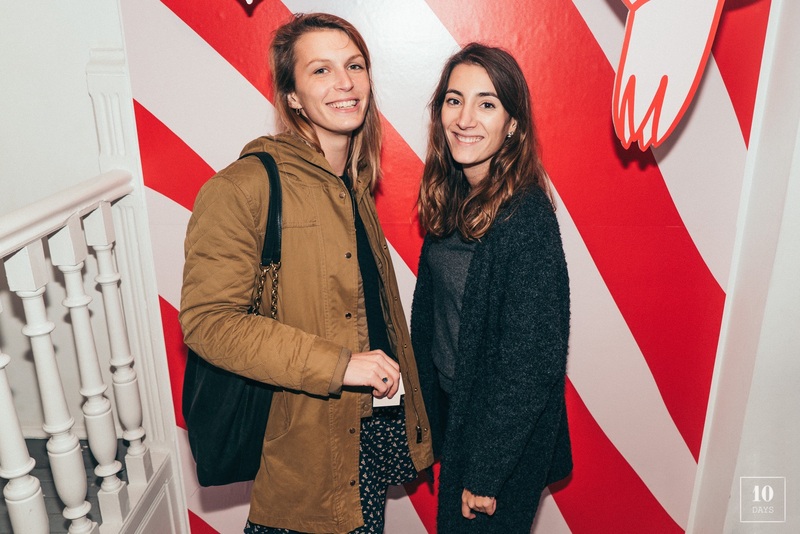 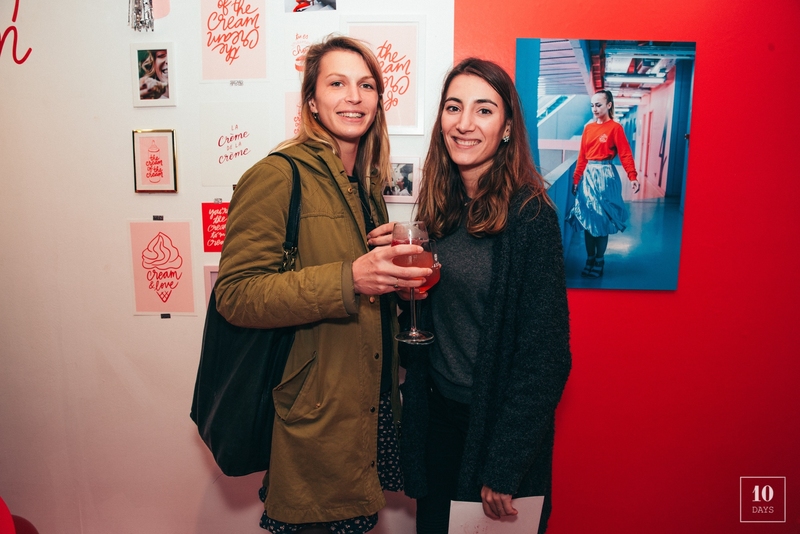 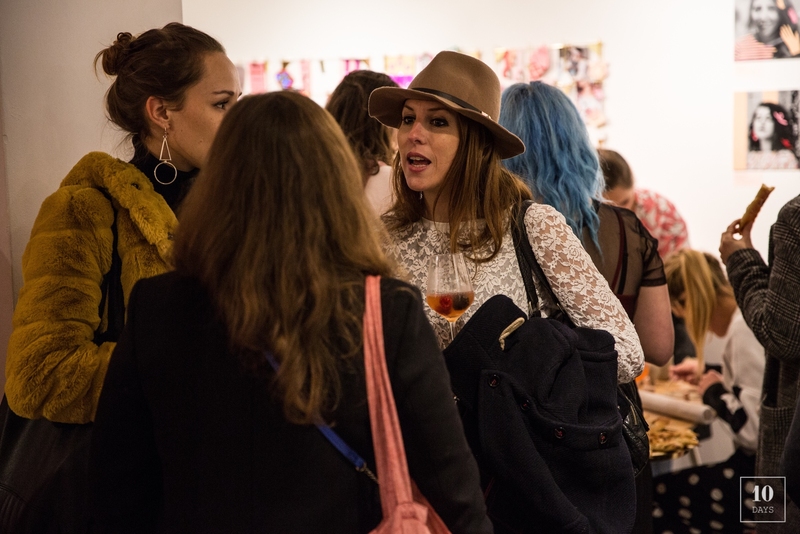 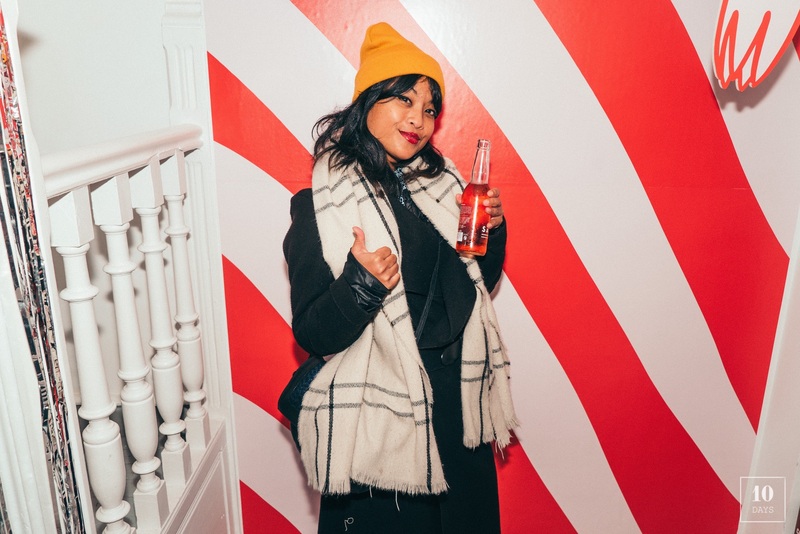 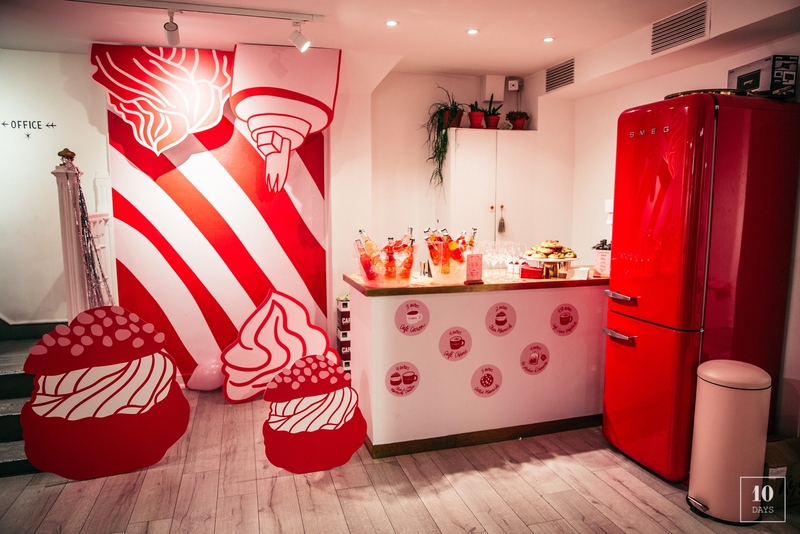 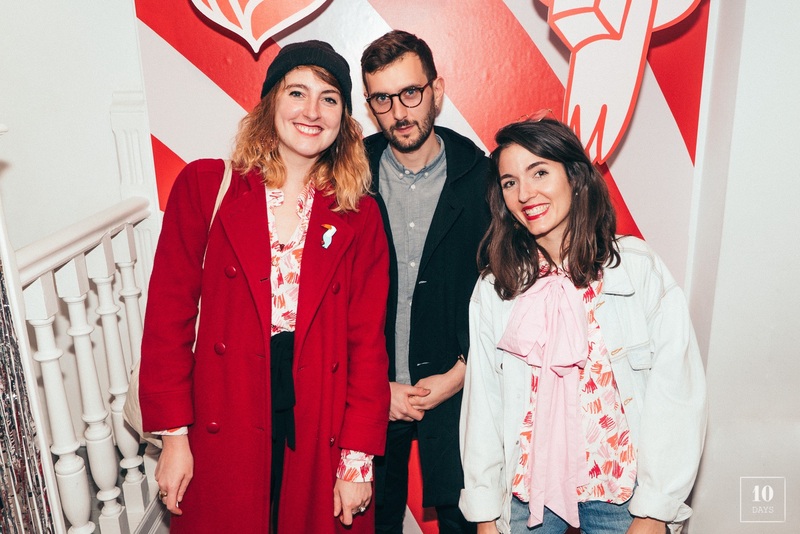 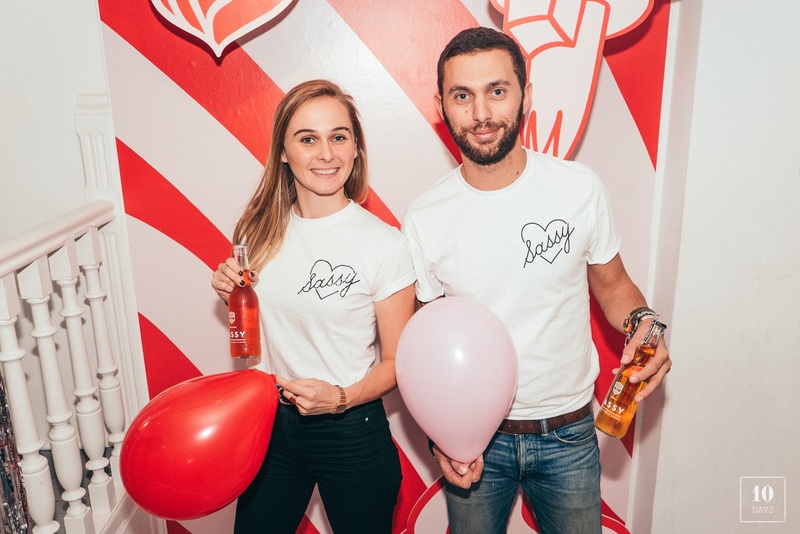 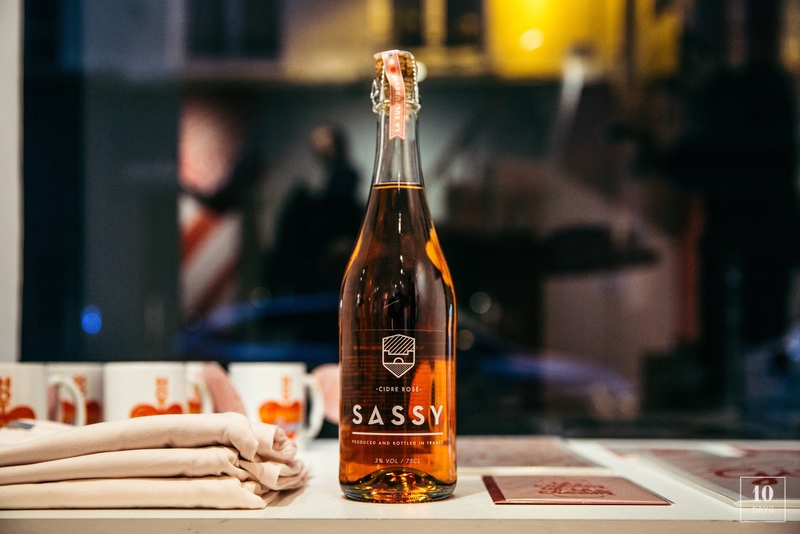 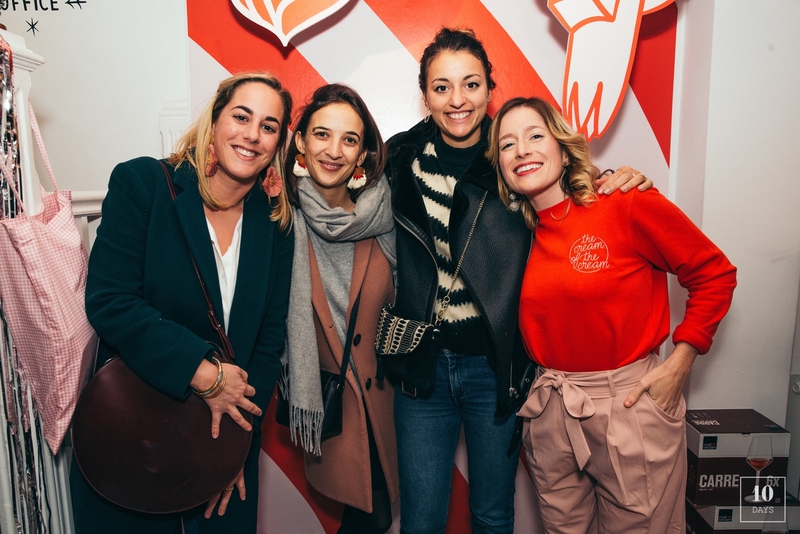 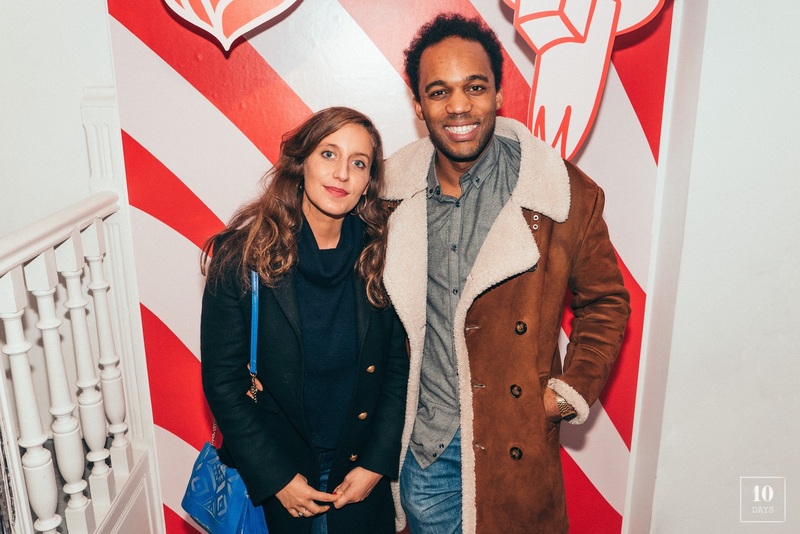 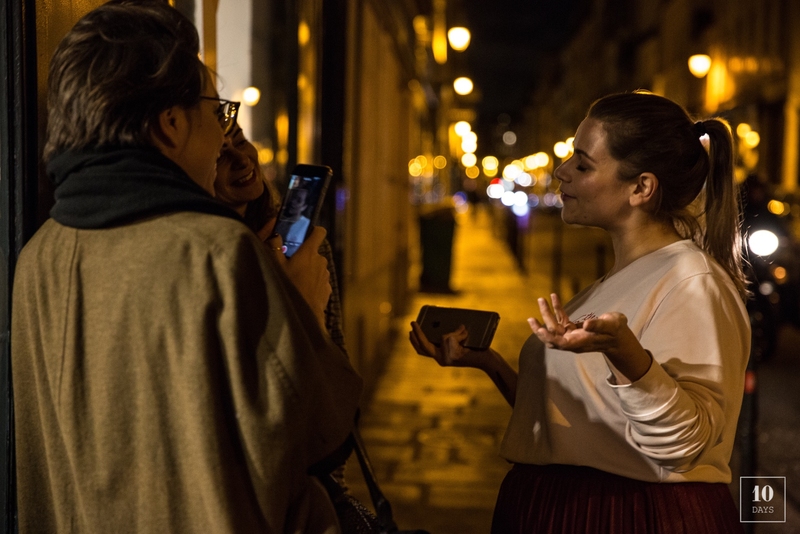 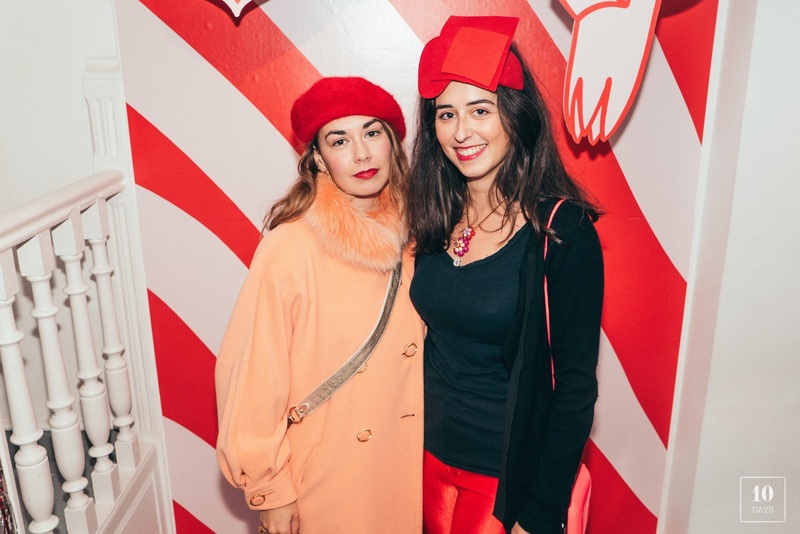 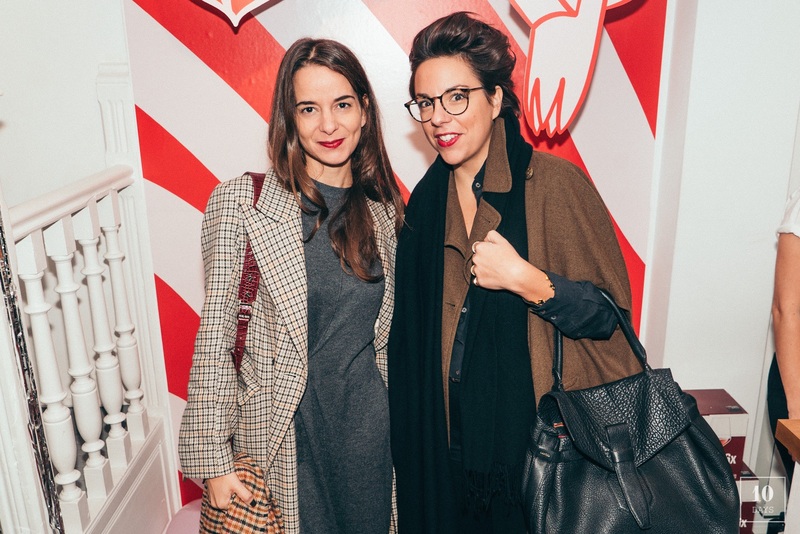 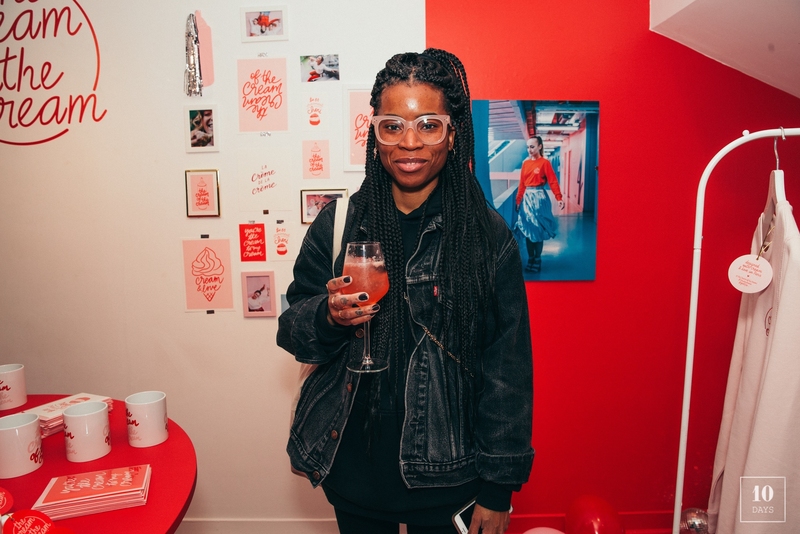 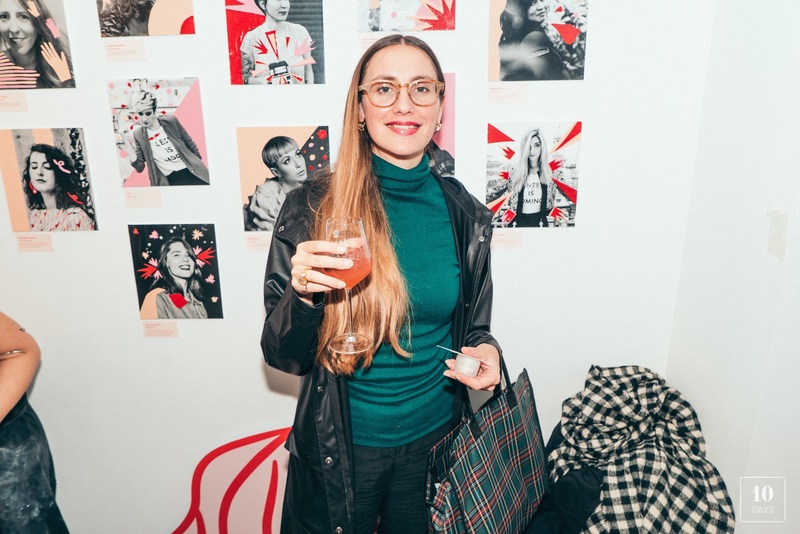 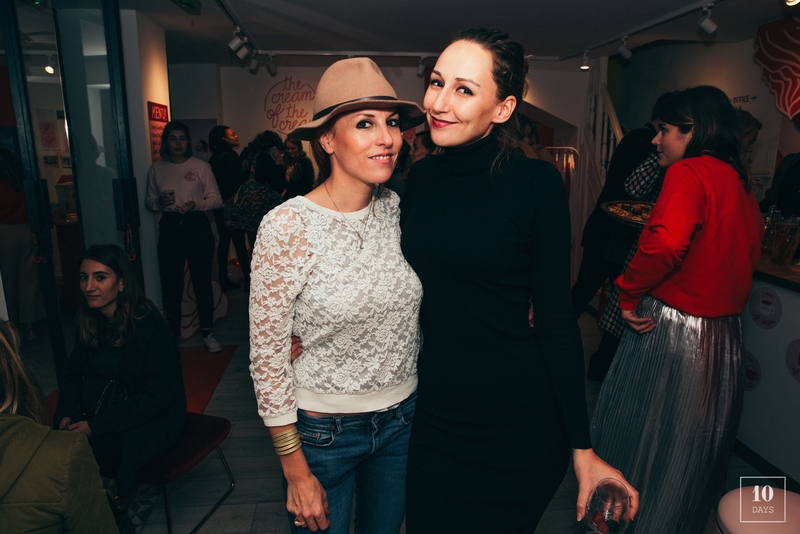 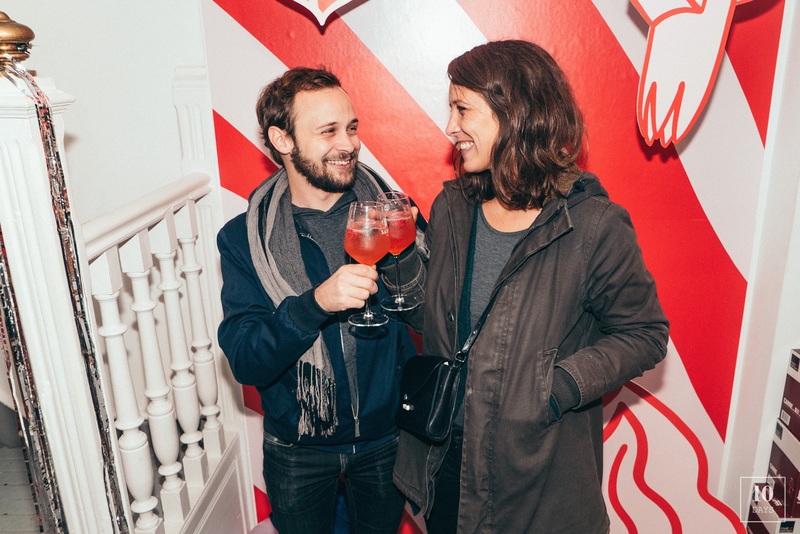 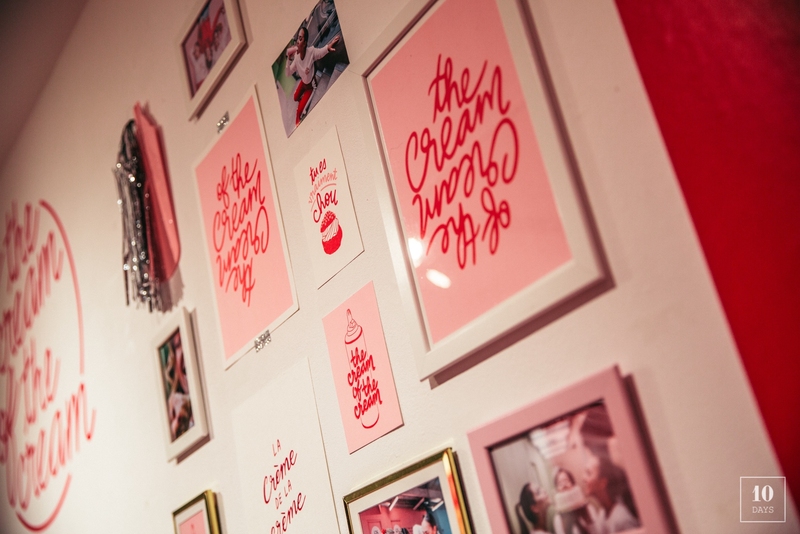 Girlzpop & Studio Jonesie celebrated the opening of their Pop-Up store in Paris’ 3rd district on November 7th. 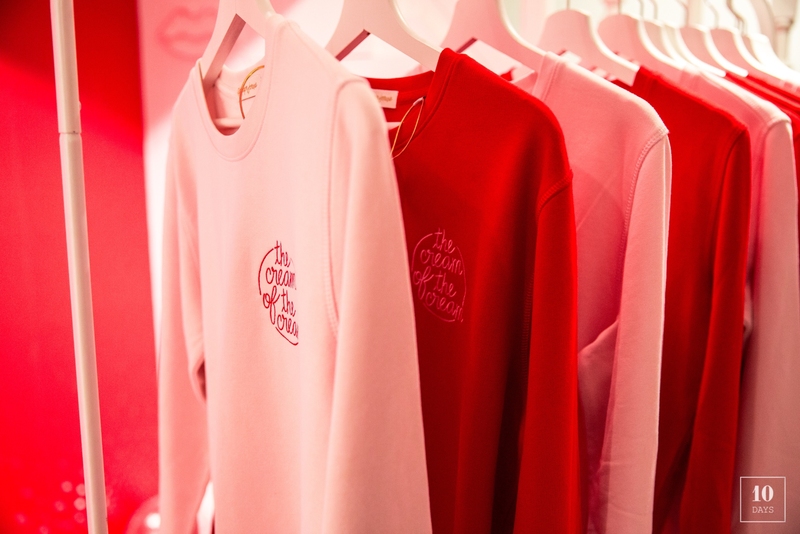 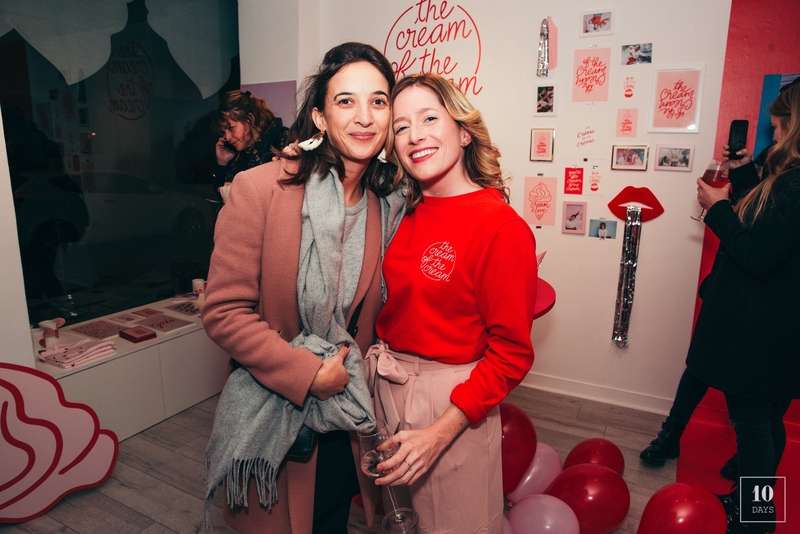 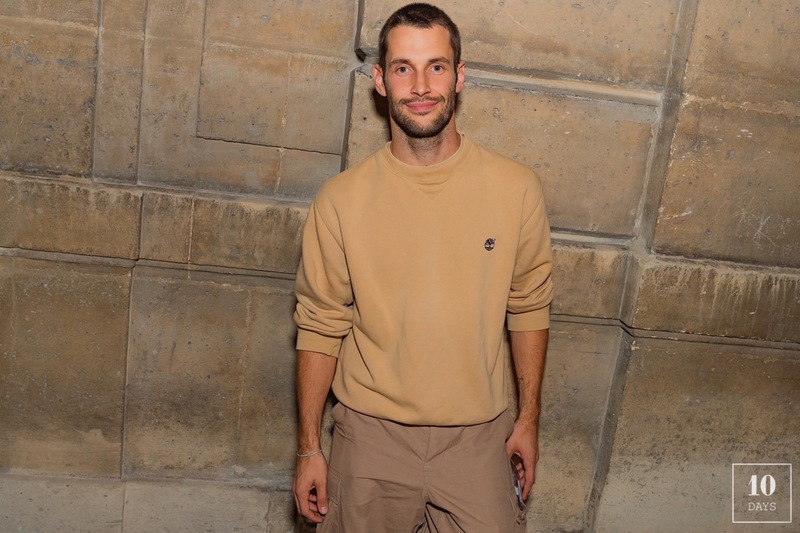 « The Cream Of The Cream », a collection 100% designed in Paris and a 4-day pop-up store reuniting « la crème de la crème » of Paris. 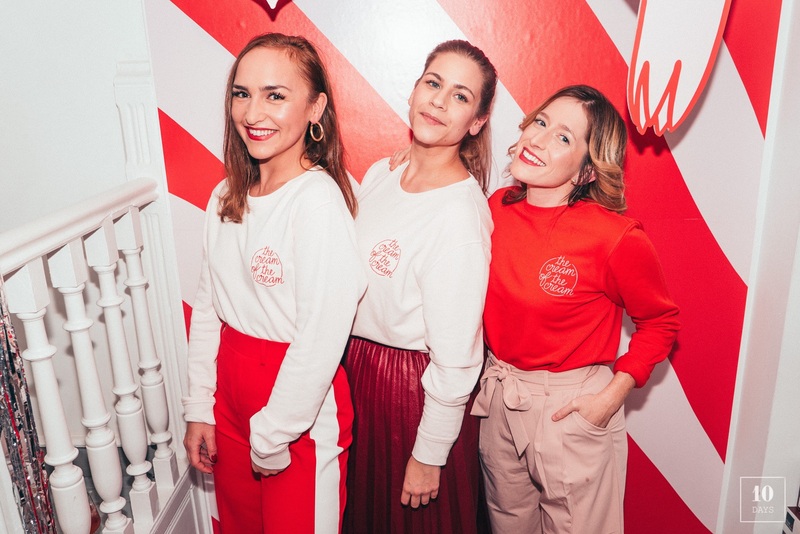 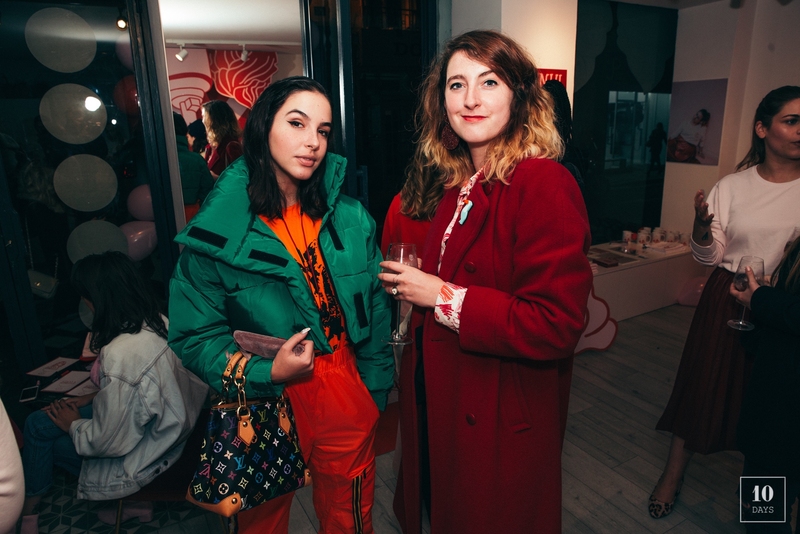 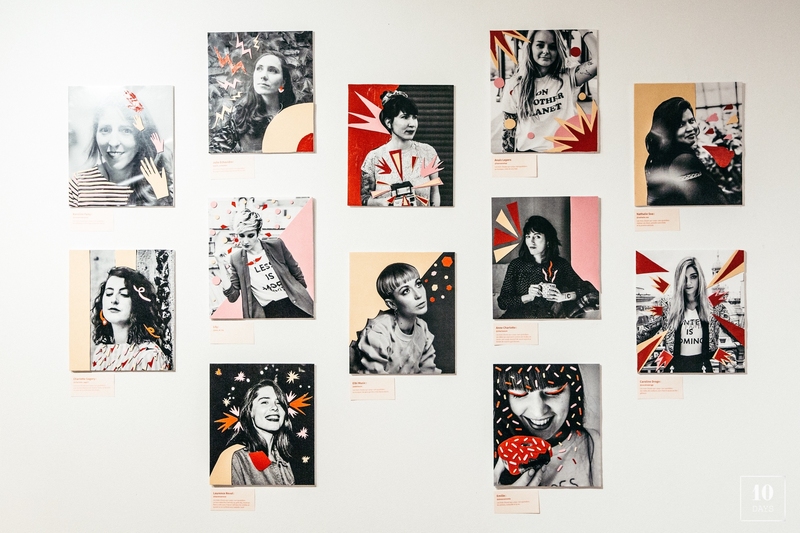 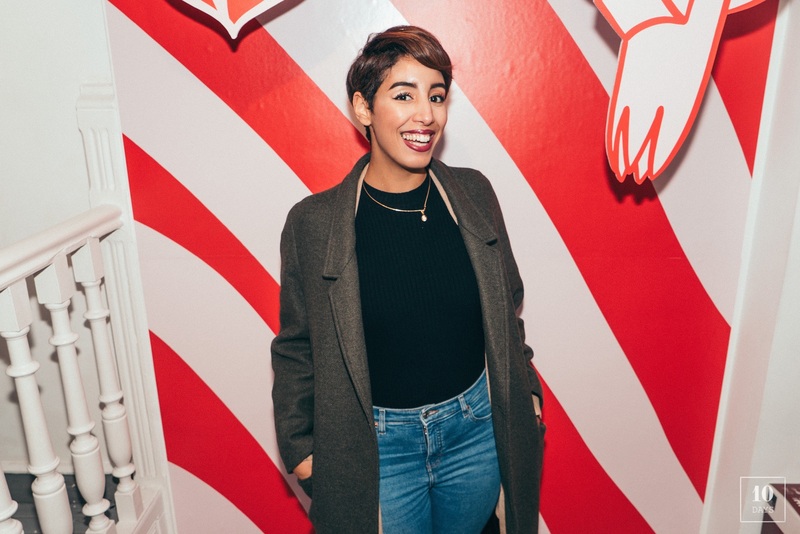 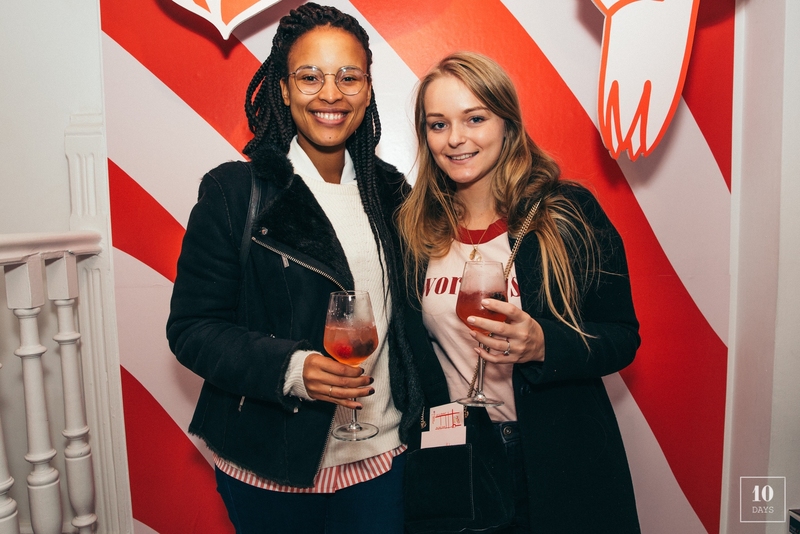 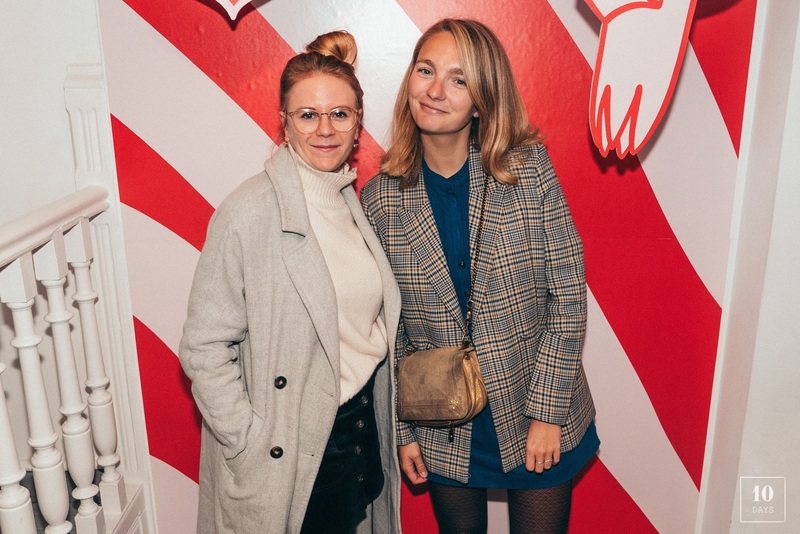 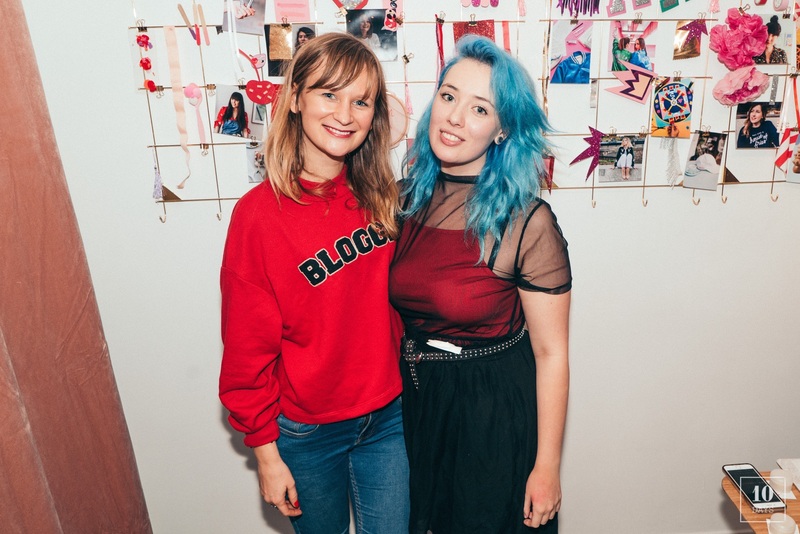 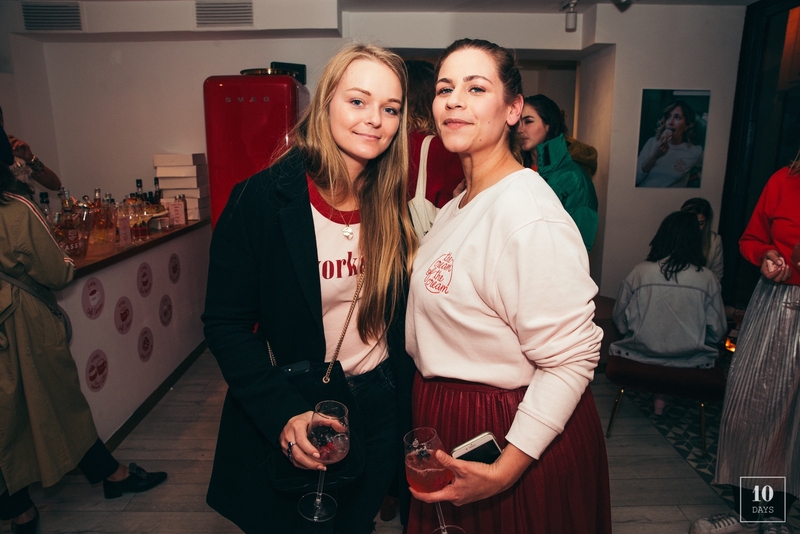 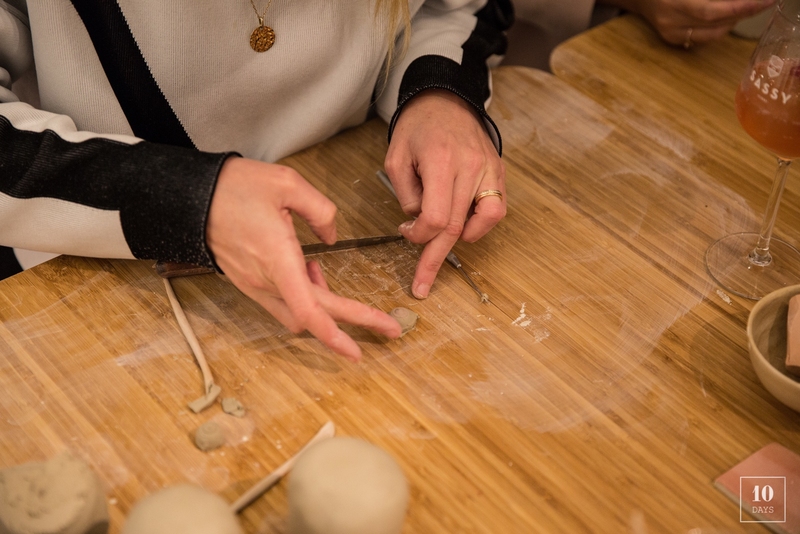 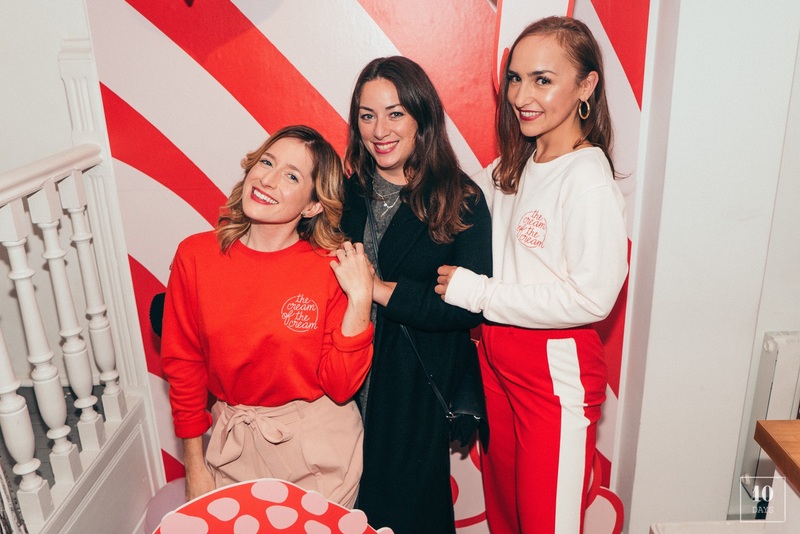 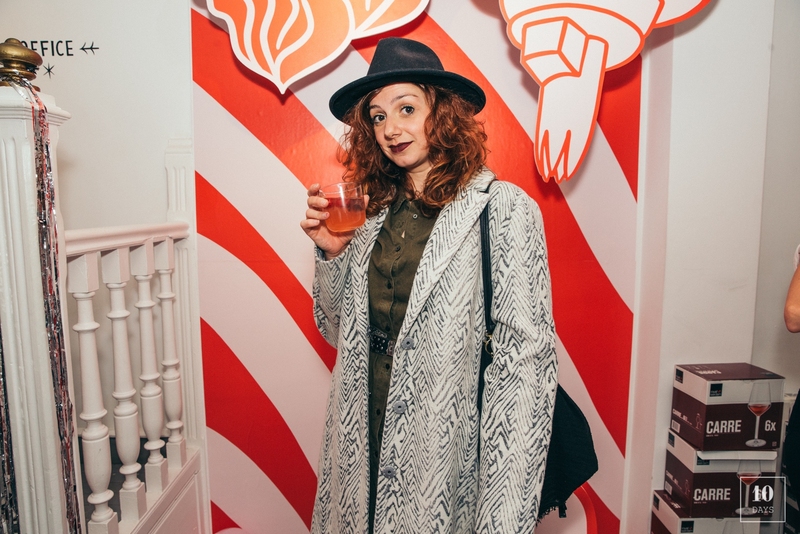 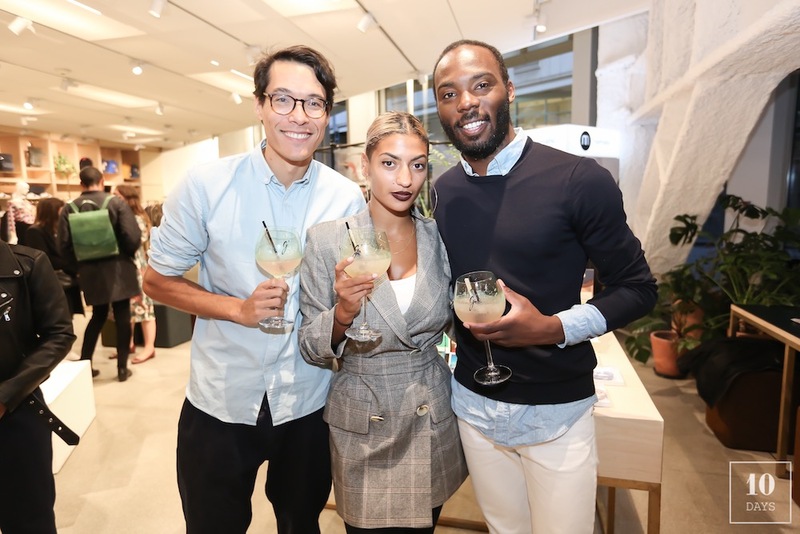 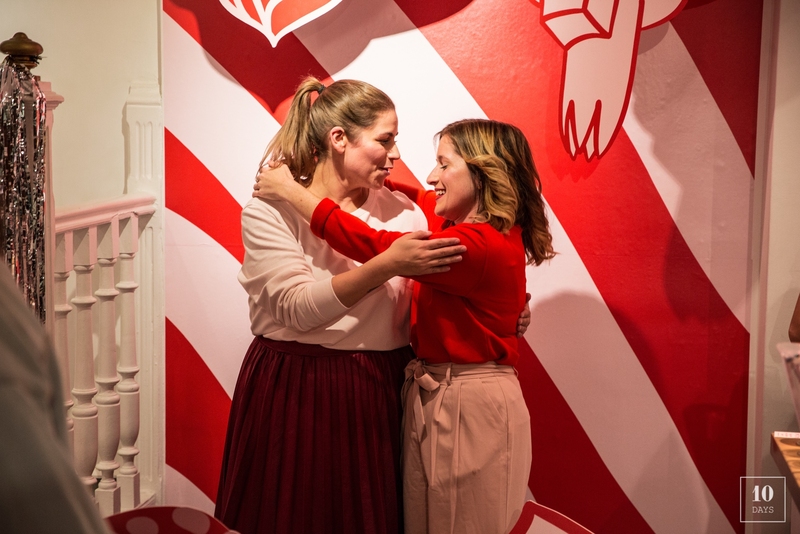 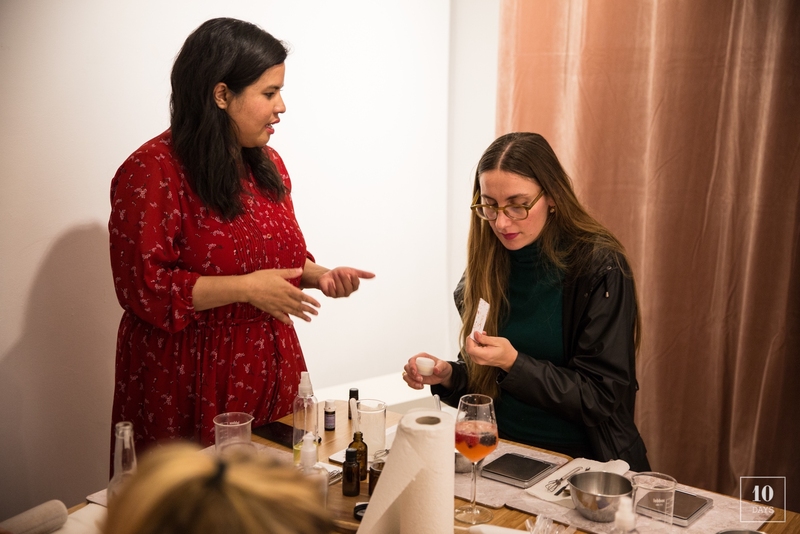 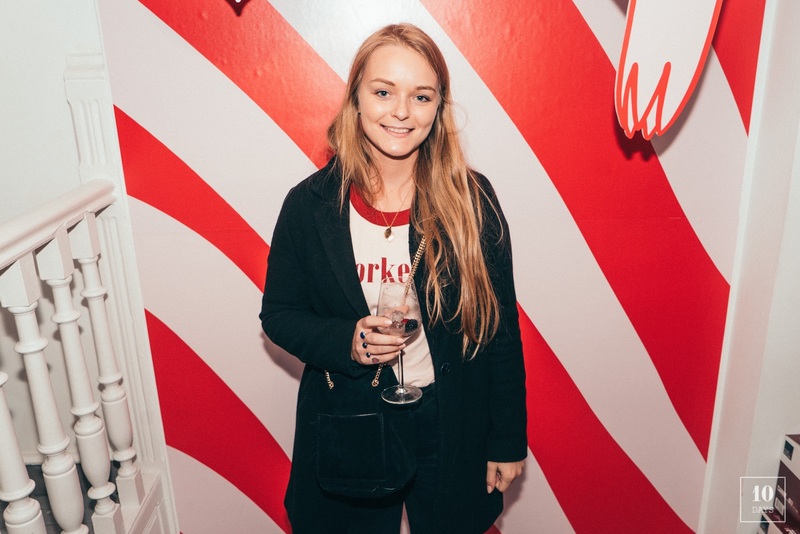 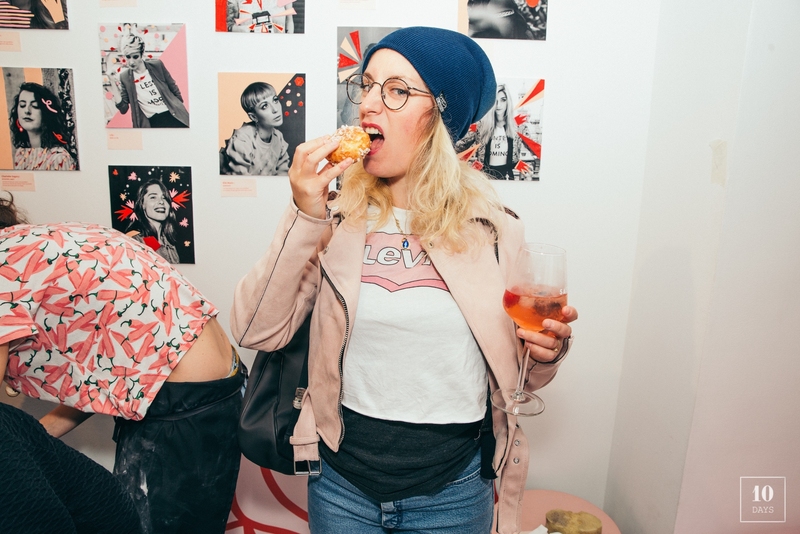 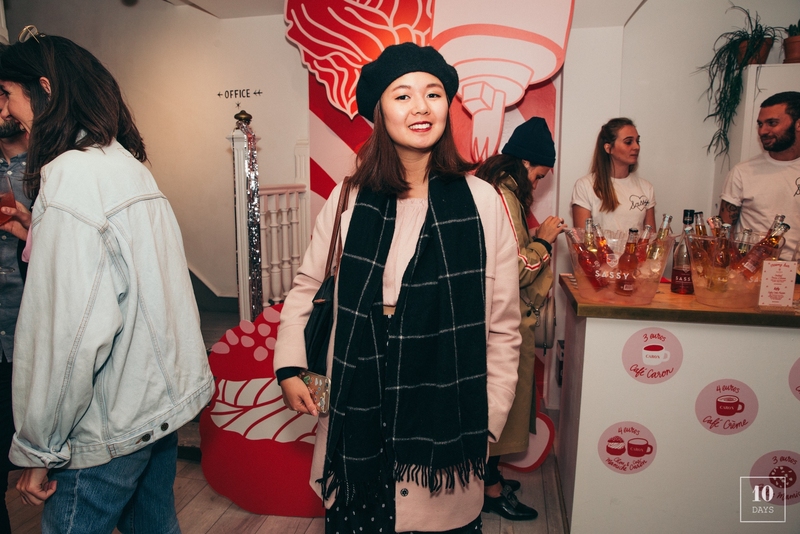 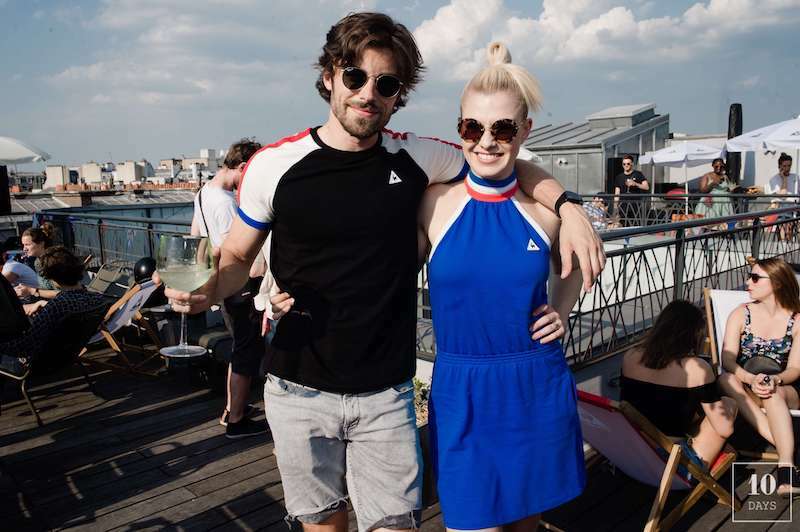 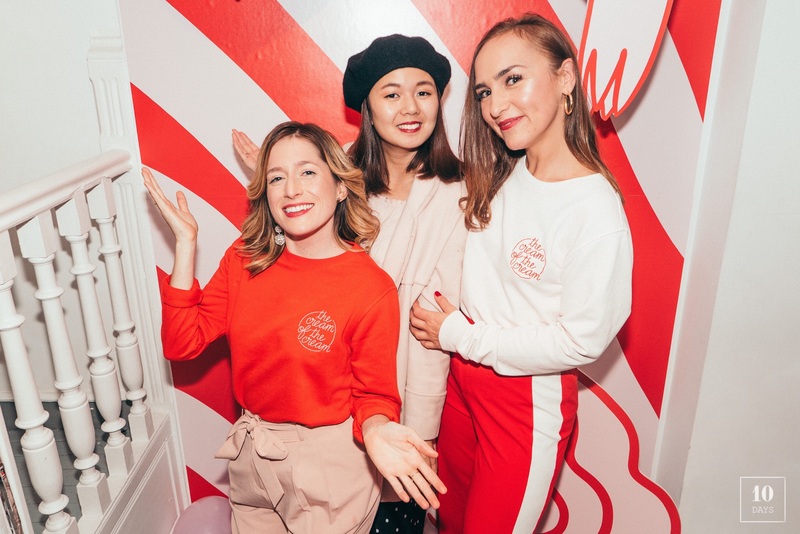 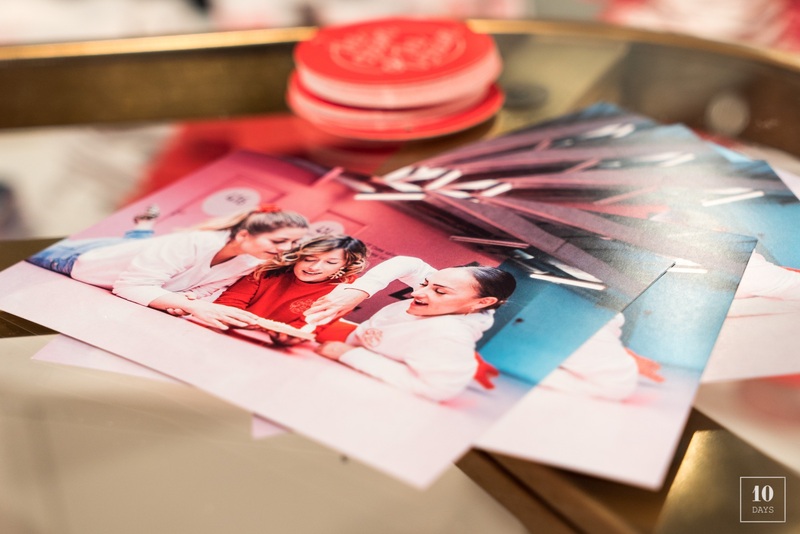 In a fun and creamy atmosphere, influencers and journalists discovered the 8 products of the Girlzpop and Studio Jonesie collaboration.